Katherine Russell died. She married Charles Albert Tabb, son of Robert Snodgrass Tabb and Annie Mae Herring.2 Katherine Russell was born circa 1877. [S1110] Email from Saundra Dowling. Abram G. Van Metre was born in 1828 at Berkeley County, Virginia. He married Melvina Roberts, daughter of Joseph Roberts and Elizabeth VanMetre, on 30 November 1869 at Lafayette County, Missouri. Abram G. Van Metre died on 13 April 1872 at Lafayette County, Missouri. Roland Carl Tabb was born on 10 February 1946 at Kootenai County, Idaho.1 He died on 11 February 1946 at Kootenai County, Idaho.1 He was buried after 11 February 1946 at Forest Cemetery, Coeur d'Alene, Kootenai County, Idaho. Elias M. Walker was born in 1839. Kity Virginia Walker was born in 1854. Mildred Simons married Dotson Carroll Tabb, son of David Carroll (Pete) Tabb and Wilson Ethel Dotson. Mildred Simons was born on 18 February 1927. She died on 10 August 1996 at age 69. She was buried after 10 August 1996 at Altus Cemetery, Altus, Jackson County, Oklahoma. 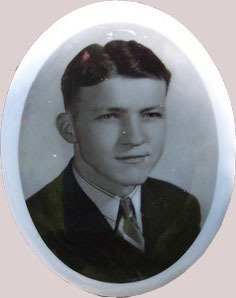 Phillip Bernard Lankford was born on 29 June 1926.1 He died on 14 March 2014 at age 87. He was buried after 14 March 2014 at Altus Cemetery, Altus, Jackson County, Oklahoma. D.C. Tabb, who lives four miles east of LaFayette, Ga., his wife and a 2 year old baby were seriously, the man perhaps, fatally injured in an automobile accident at the corner of Missionary Avenue and the Rossville Boulevard shortly after 7 o’clock last night, when Tabb who was drinking drove his car squarely in front of a three and one-half ton White truck, driven by Robt. Orr, of the Orr Transfer Co. None of the occupants of the truck were hurt, although it was filled with a picnic party from the Daybreakers’ Club, of this city, returning from Cherokee springs, near Ringgold. The injured were picked up by a Mr. Eaves and rushed to the Physicians’ and Surgeons’ hospital, where up to a late hour last night, none of them had regained consciousness. Tabb suffered severe cuts and bruises all over the body and limbs and is injured internally. His wife was cut about the head arms and body. The baby’s head is severely bruised. The occupants of the truck 28 in number, were considerably shaken up, and several of the ladies fainted. When the wreck of Tabb’s car was examined after the collision, it was found to contain twelve one-gallon tin cans, which smelled very strongly of liquor. Tabb, according to hospital attendants was in a drunken condition when he was place under the anaesthetic at the hospital. He is known as a transporter of liquor to officers of Walker County and, is now under a $500 bond, following his arrest for transporting about six weeks ago. 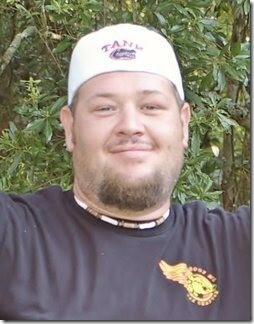 The sheriff of Walker County reported by phone last night, stated that Tabb had not yet been indicted in the case. Thursday morning Tabb was reported as slightly improved and Mrs. Tabb and baby was considered not seriously injured. D.C. Tabb, of LaFayette, Ga., who has been at the Physicians and Surgeon’s Hospital since he received serious injuries in an automobile accident on the Rossville boulevard on the evening of July 4th will not recover. Advices received from the hospital last night were to the effect that Tabb is delirious and is gradually sinking. His death is merely a matter of hours and it is probably that he will not regain consciousness. 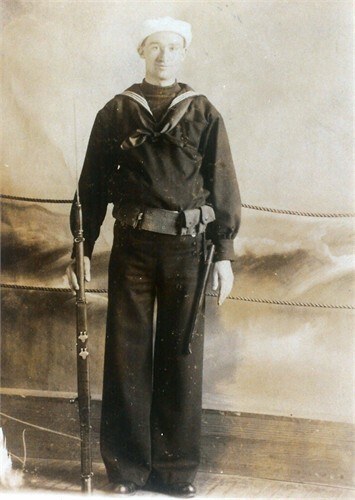 My great-grandfather was said to have volunteered for World War I, served in the Navy for two years aboard two separate ships, the William O’Brien and the Allianca, survived and returned to small town USA where he met his demise running moonshine. 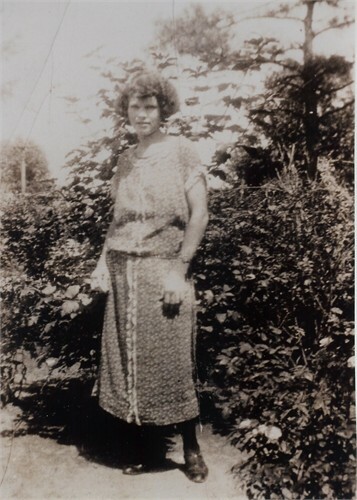 His wife, Maude Mae Mize Tabb, died three years later from complications of this wreck and my grandmother, their only child who was in that fatal wreck, was raised by her grandmother and grandfather, Thomas and Arzella Mize. My grandmother was never told how her father died (that he was drunk the night of the accident, or that he was a “known moonshiner”) until I researched my Ancestry and found the articles above. He was buried on 26 July 1921 at Naomi Cemetery, Naomi, Walker County, Georgia. Marvin Lamar Stacks married Mabel Irene Tabb, daughter of David Cunningham Tabb and Maude Mae Mize. 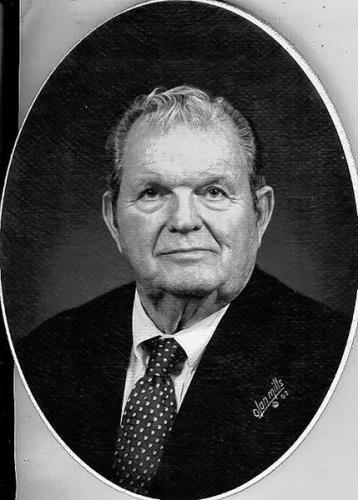 Marvin Lamar Stacks was born on 5 November 1912 at Noble, Georgia. 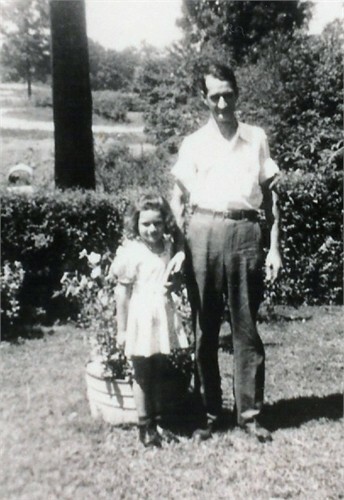 He died on 24 April 1973 at Rossville, Georgia, at age 60. Mable (---?---) married John Walter Tabb, son of Thaddeus Monroe Tabb and Sallie Ann Broughton. Mable (---?---) was born in 1879. Gordon Tabb was born in 1902. Roy Eugene Conrad married Leilah Connie Cole. Roy Eugene Conrad was born in 1917. He died in 1996. 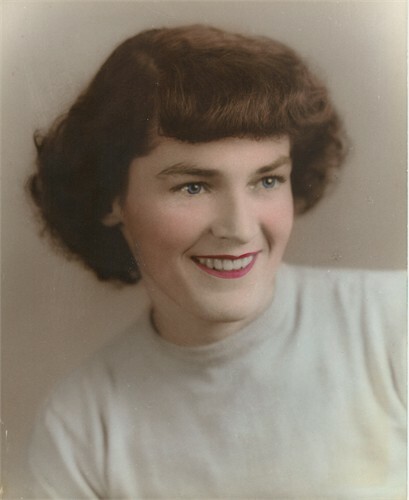 Sarah Katherine Tabb was born in 1909 at Illinois. She died in February 1996 at Abingdon, Knox County, Illinois.